Apple TV has added a ‘top charts’ sections to its App Store. 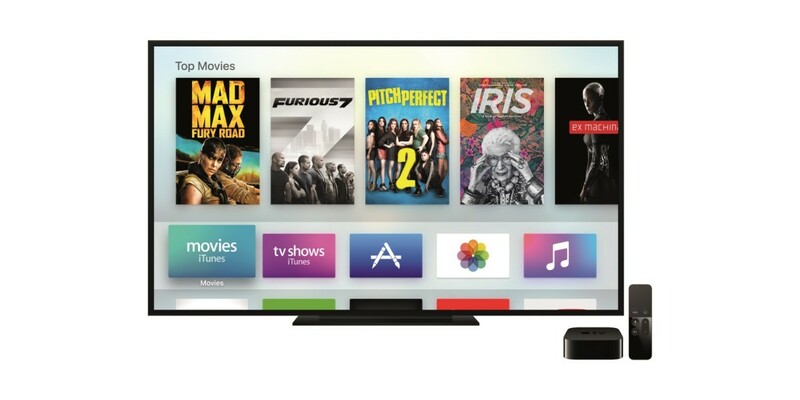 In it, you’ll find the top paid, free and grossing apps for tvOS. It’s much like you’ll find with the iOS App Store, with sections like ‘top paid’ and ‘top free’ showing chart leaders in their respective categories. It also highlights that Apple TV is all about gaming right now. The ‘top paid’ and ‘top grossing’ sections are dominated by iOS games that have made their move to the big screen. It’s a small change, but provides direction for those who aren’t sure what apps may be available for their shiny new Apple TV. If you’re not seeing the new sections, they seem to be rolling out incrementally, so don’t worry.